Bring the world to your camp with international counselors! 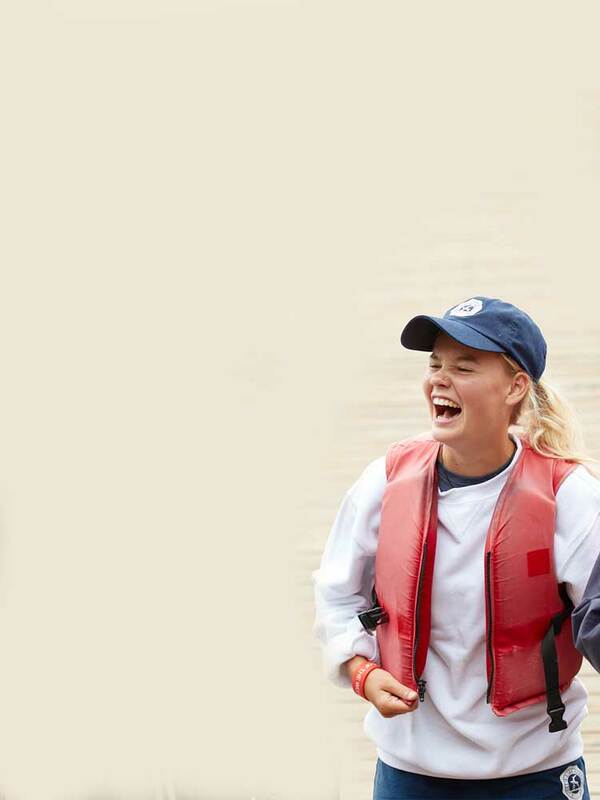 Having the right staff is one of the most important parts of making every summer unforgettable for your campers. 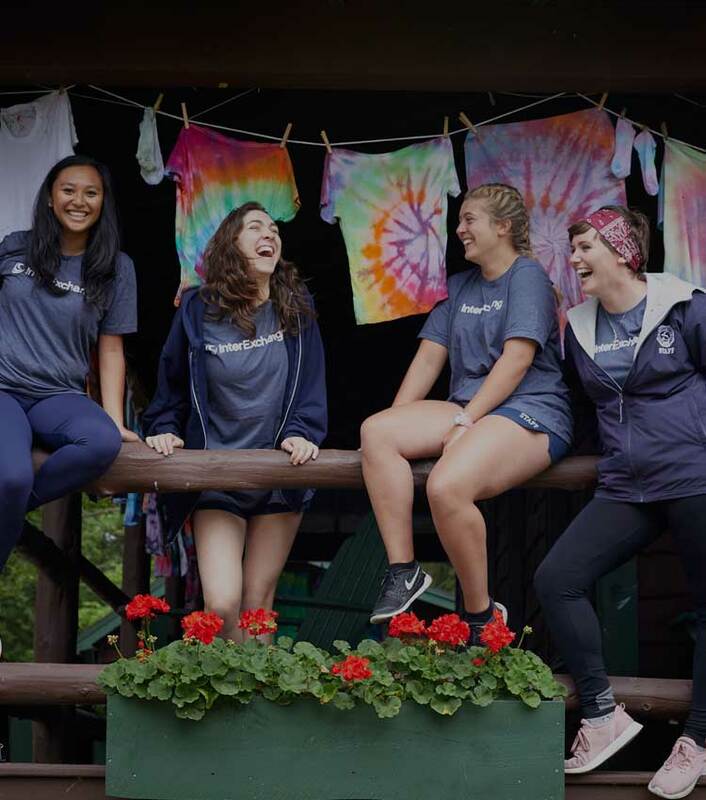 Host international staff at your camp and you'll be adding energy, unique skills, new languages and cultures, and a genuine excitement about experiencing the American tradition of camp. 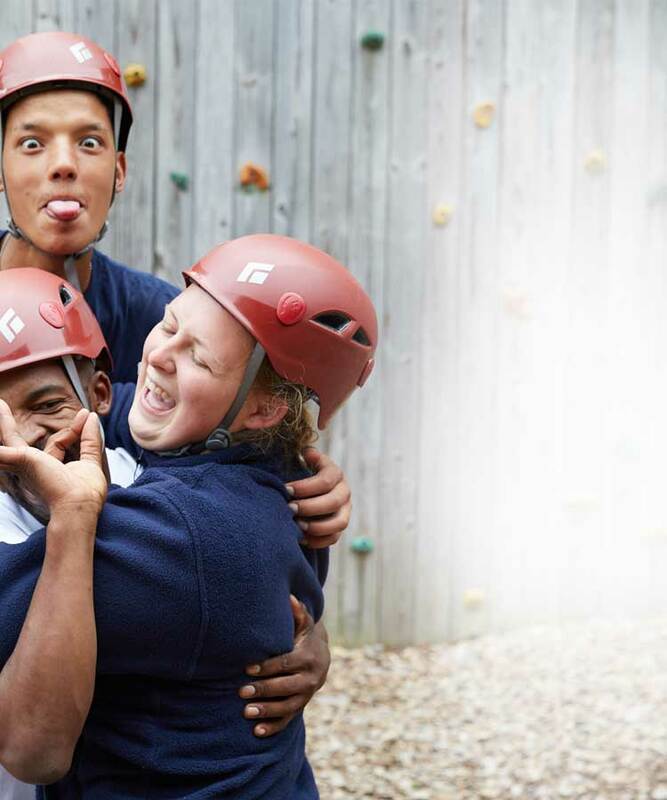 Finding the best counselors for your camp is easy with our online matching process. For over 50 years, InterExchange has facilitated thousands of J-1 Visa programs. We’ll be there to help your counselors every step of the way. We take care of J-1 Visa sponsorship, setting up interviews, assisting with travel arrangements, accident and sickness insurance, orientation, and support throughout the season. Add cultural exchange to your camp. Sign up with InterExchange Today! International counselors have opened the eyes of our campers to how big, and yet small, the world can be. InterExchange participants have made unfamiliar accents, phrases, sports, recipes, crafts, and dances part of everyday life. 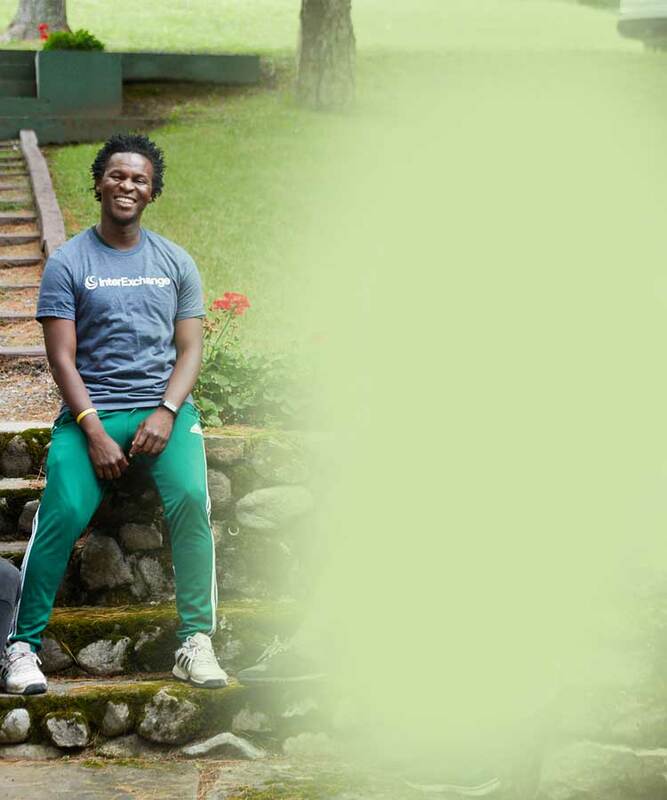 Meet our international counselors and match today!